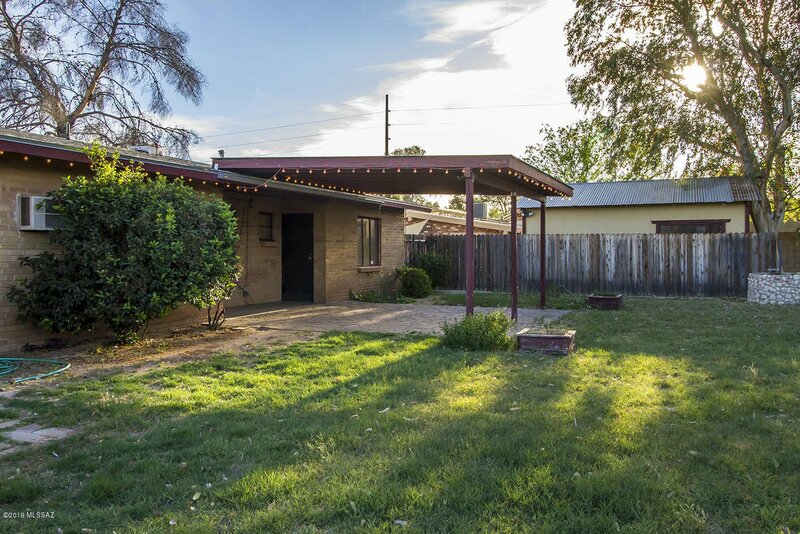 Richland Heights West is one of Tucson's most unique neighborhoods. 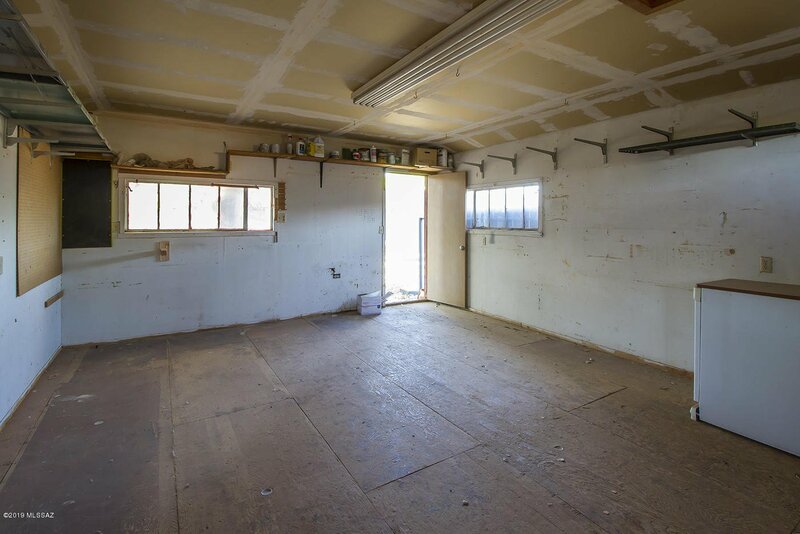 It is a rural island right in the middle of the city, complete with smooth dirt roads and no cut-through traffic. 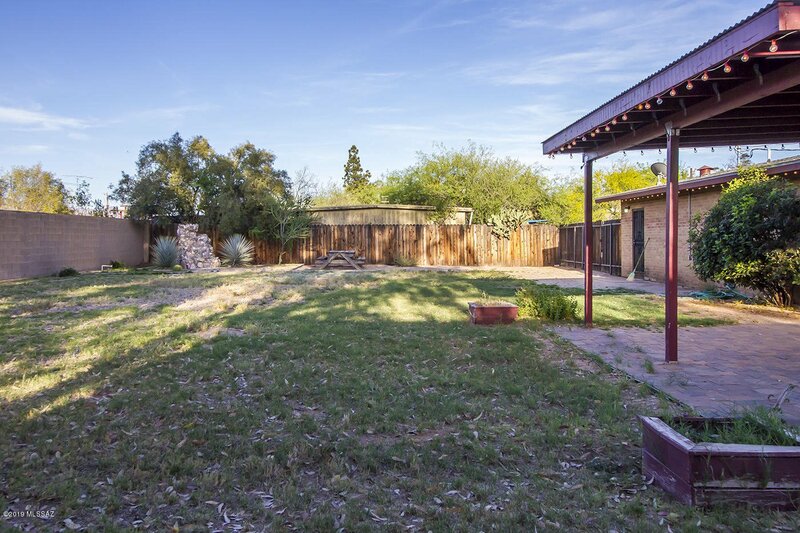 Homes rarely become available here, so this is a wonderful opportunity to experience rural Tucson, while still being able to walk or bike to entertainment and shopping. 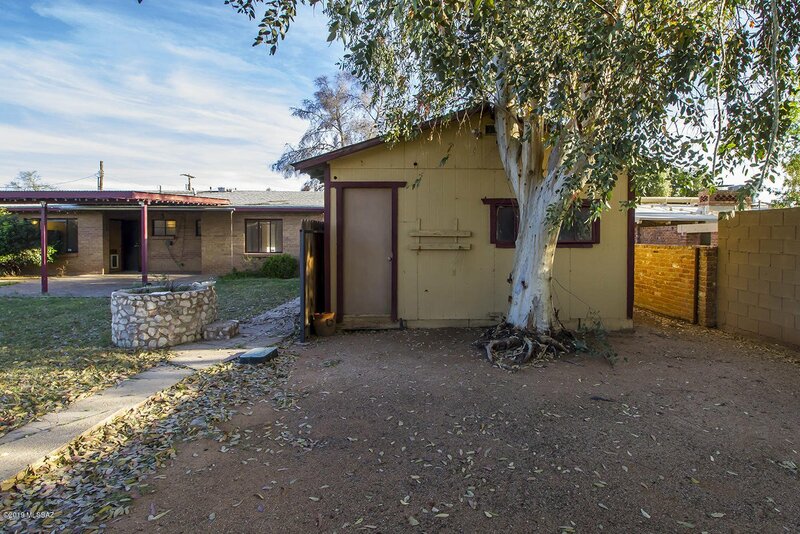 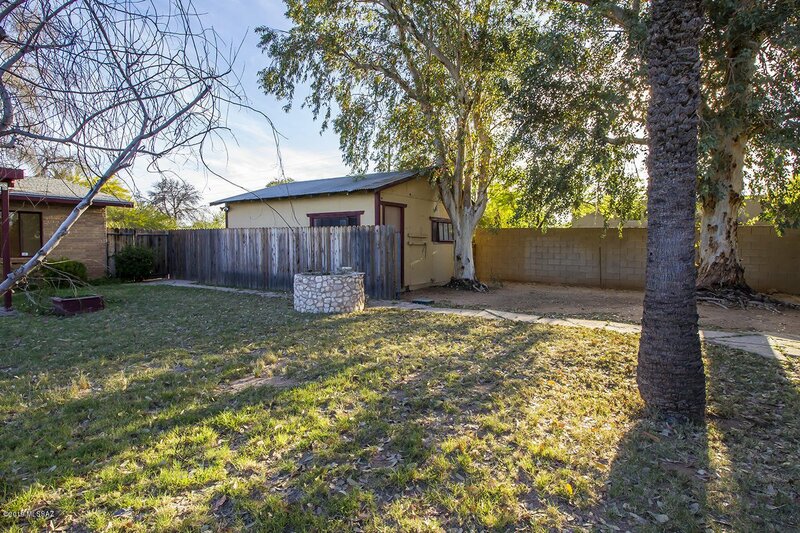 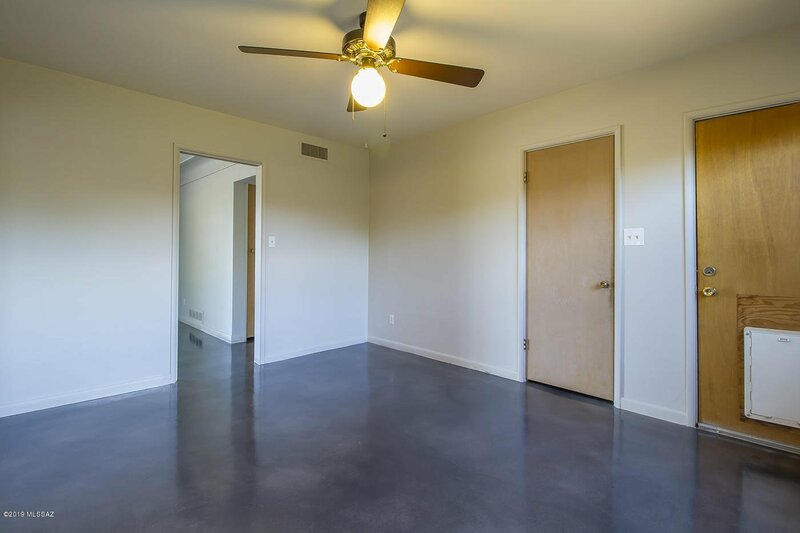 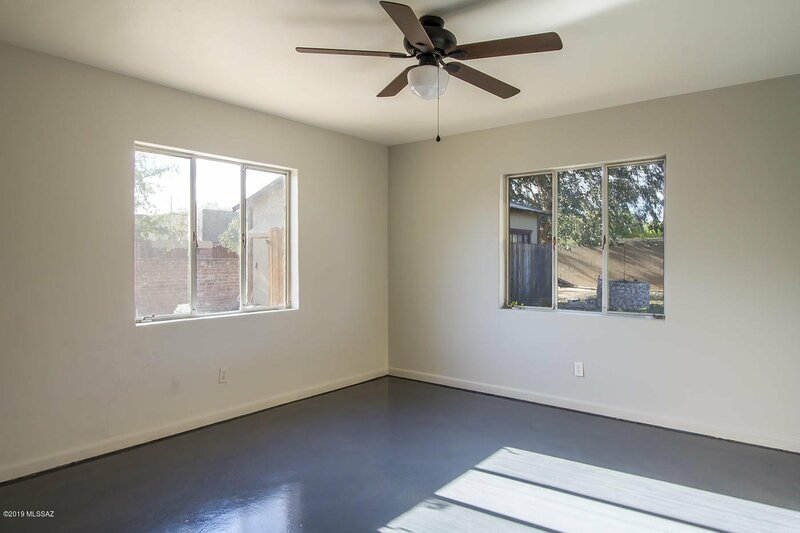 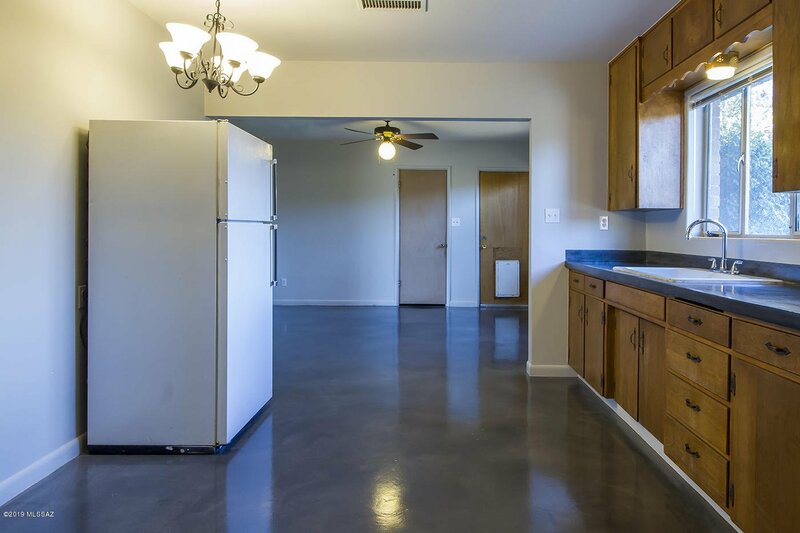 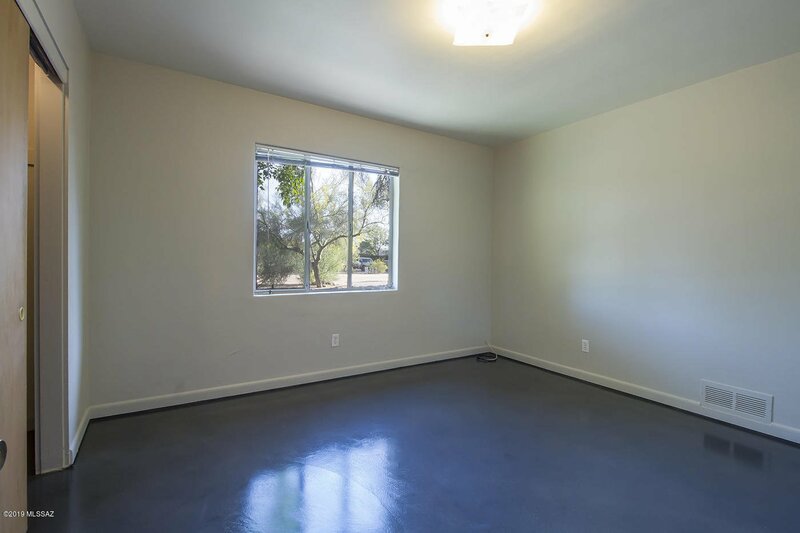 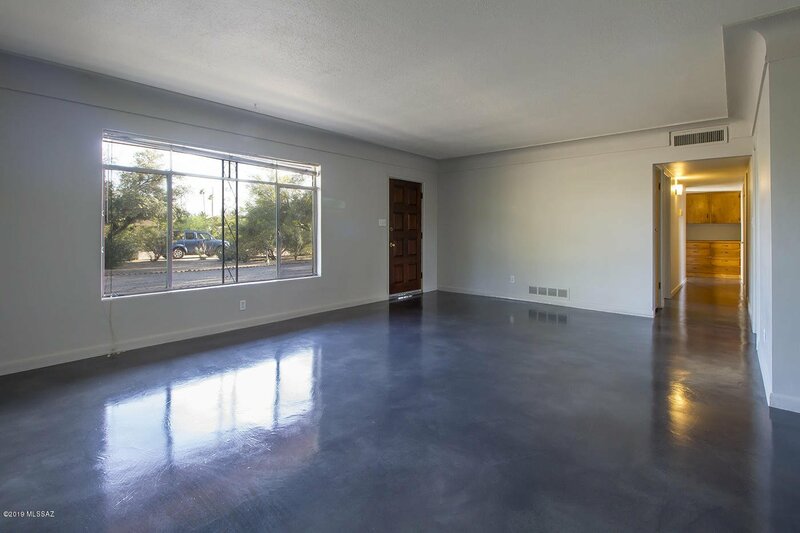 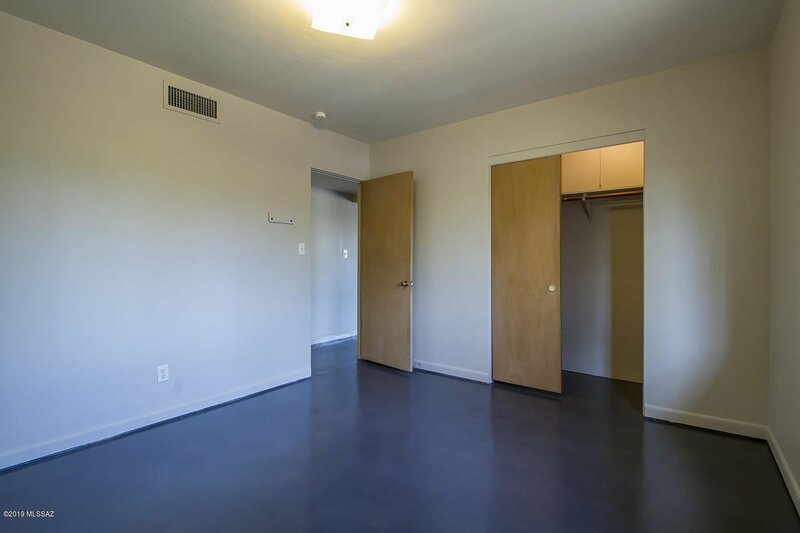 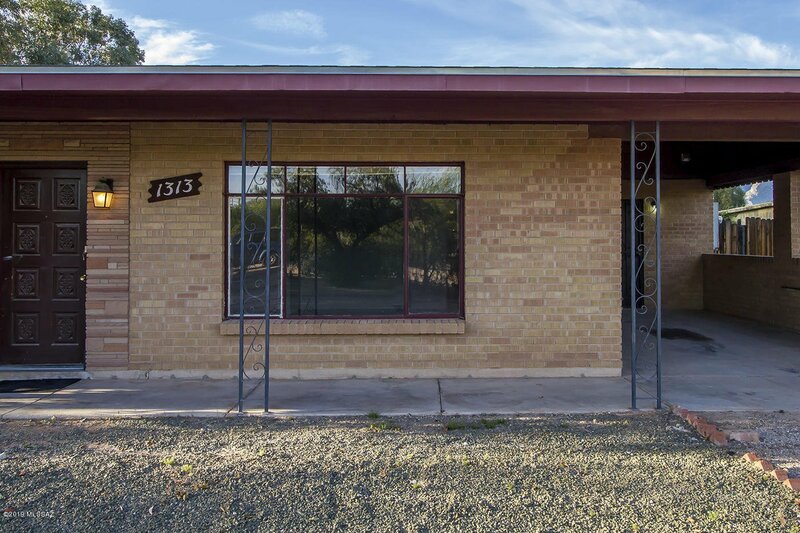 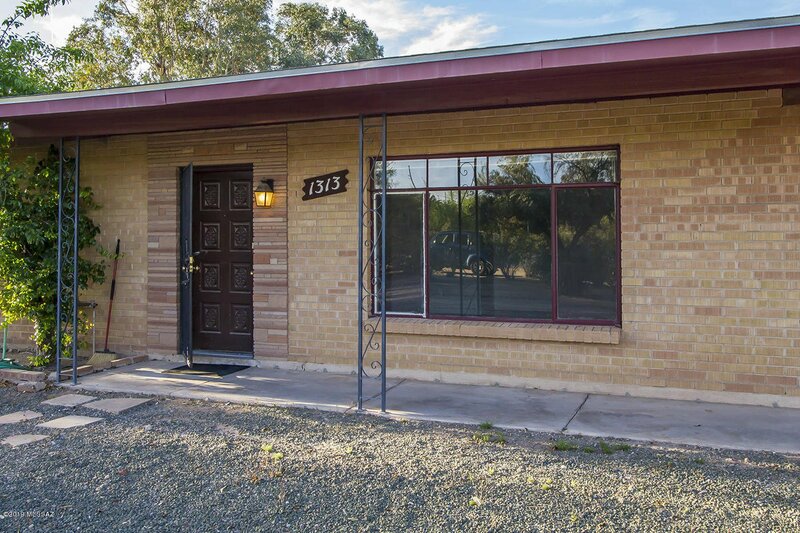 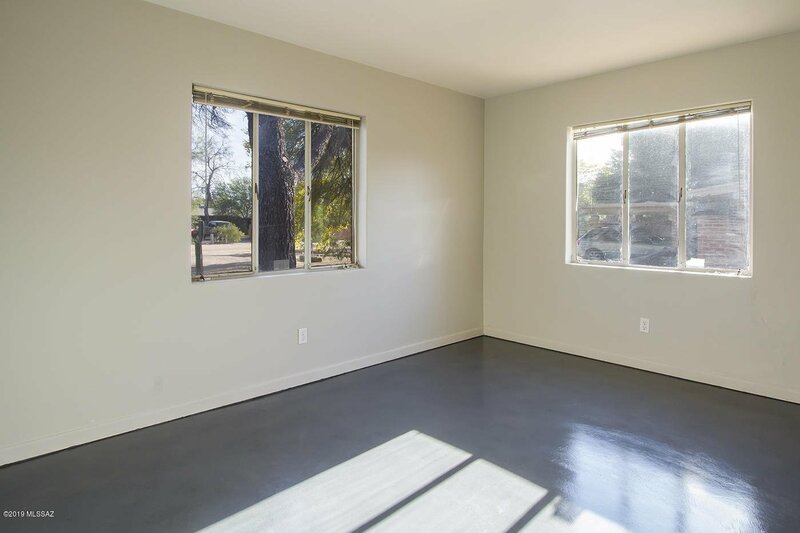 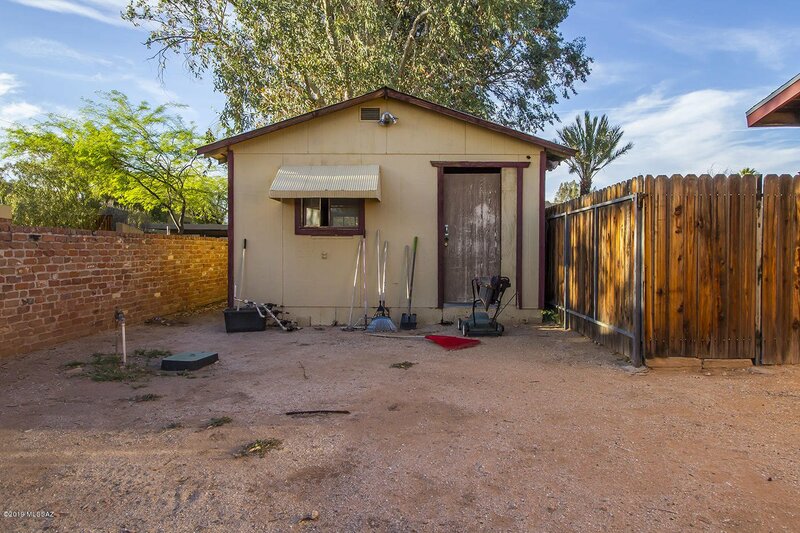 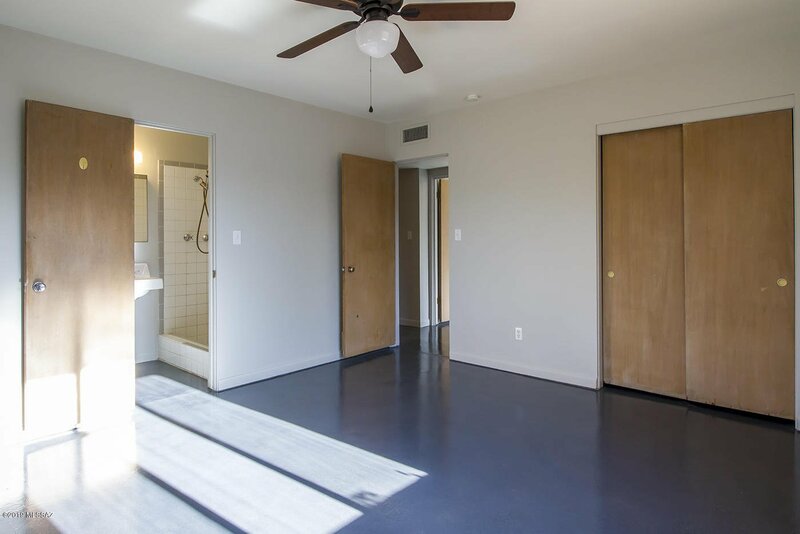 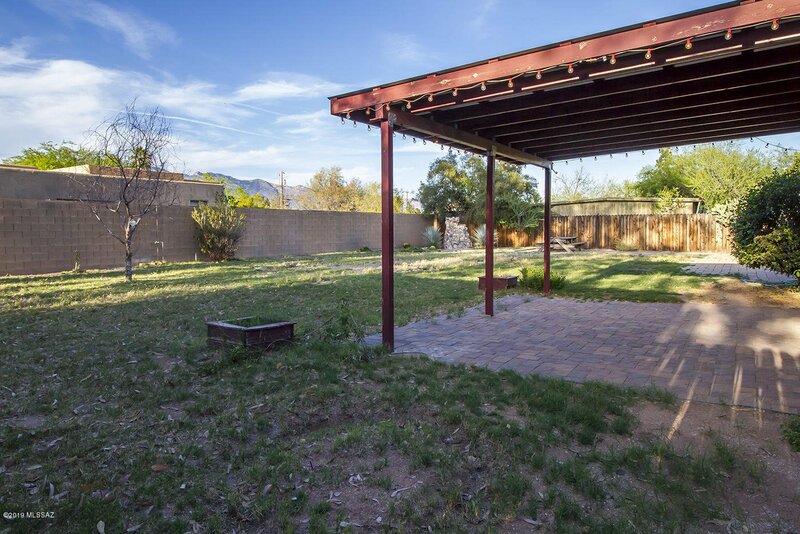 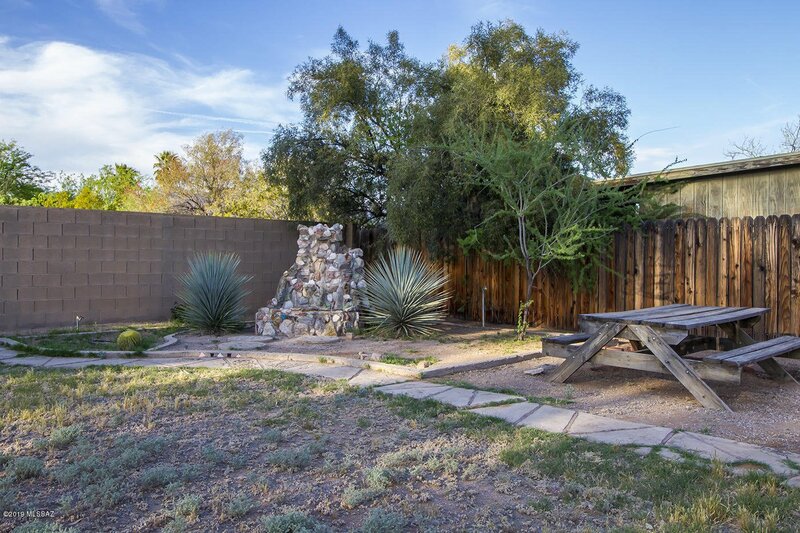 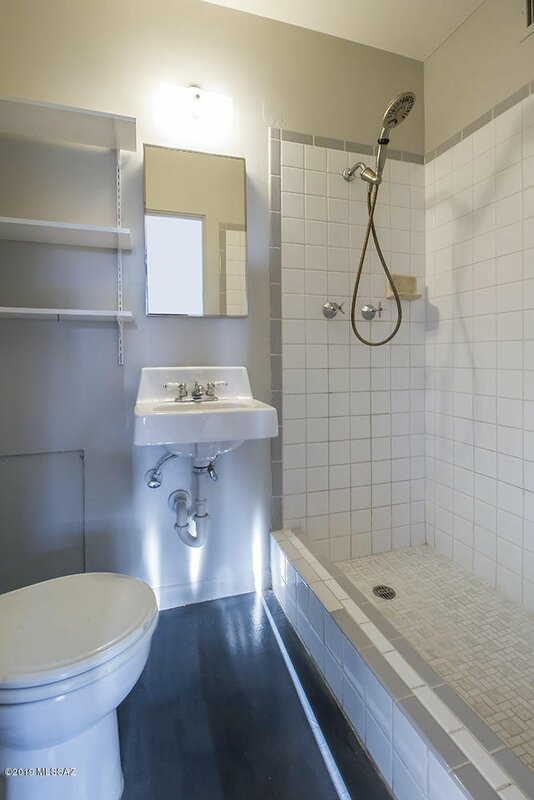 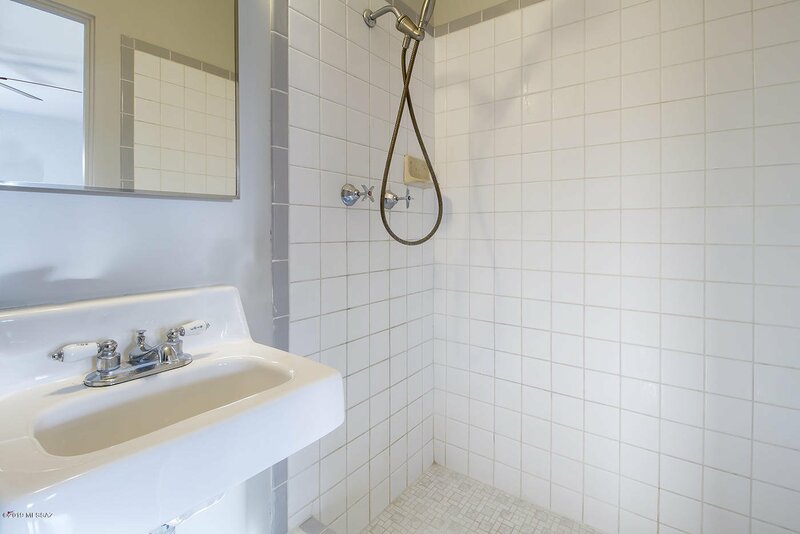 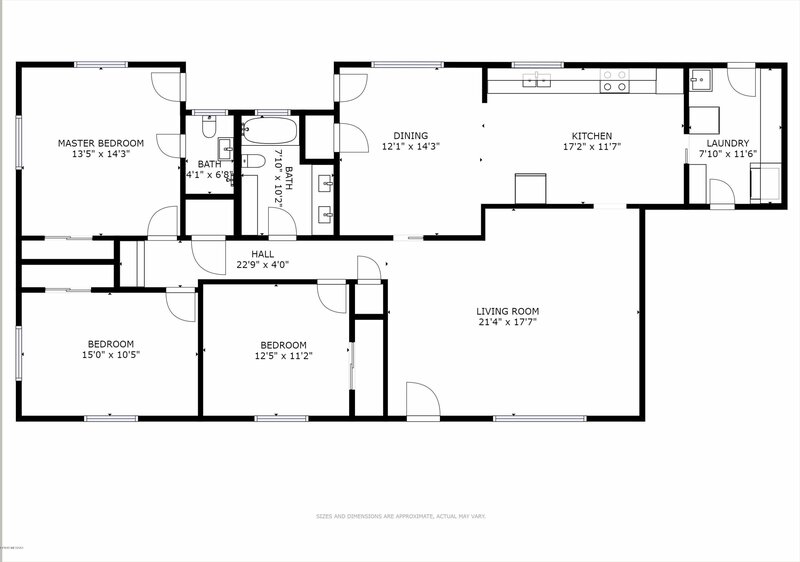 This home is located just a few steps from the Mountain Ave bike path, which will take you north to the Rillito River, or south to the University. 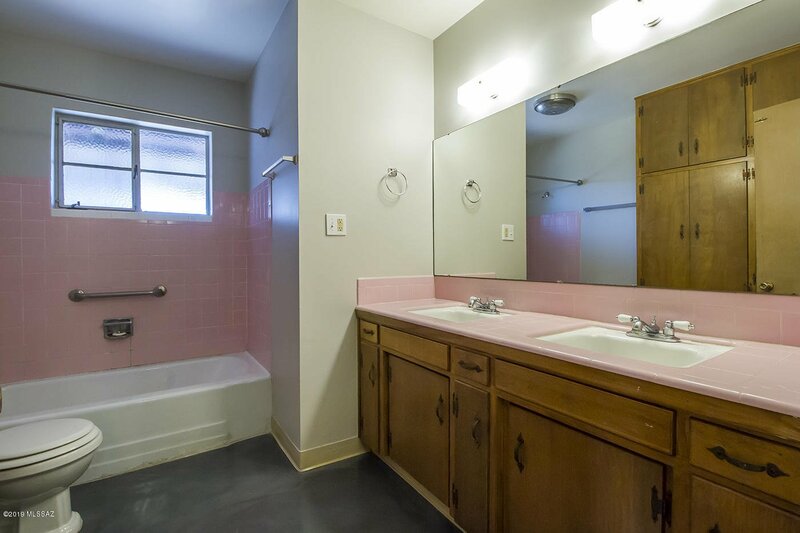 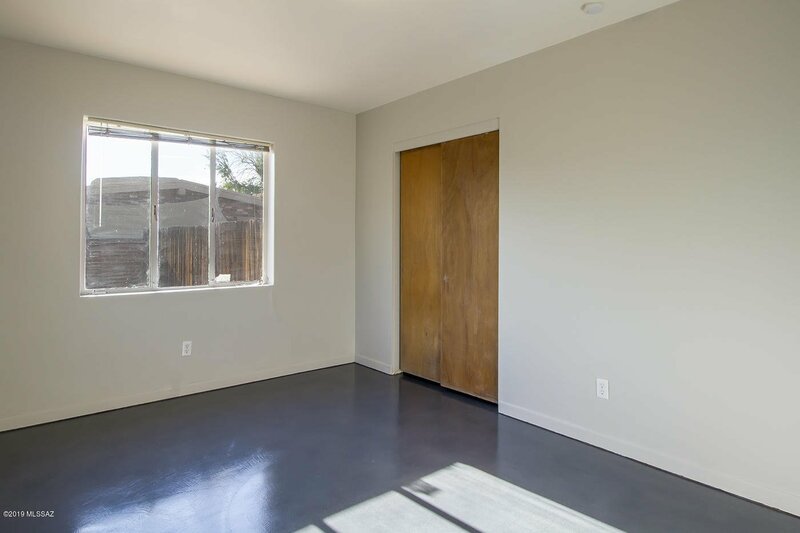 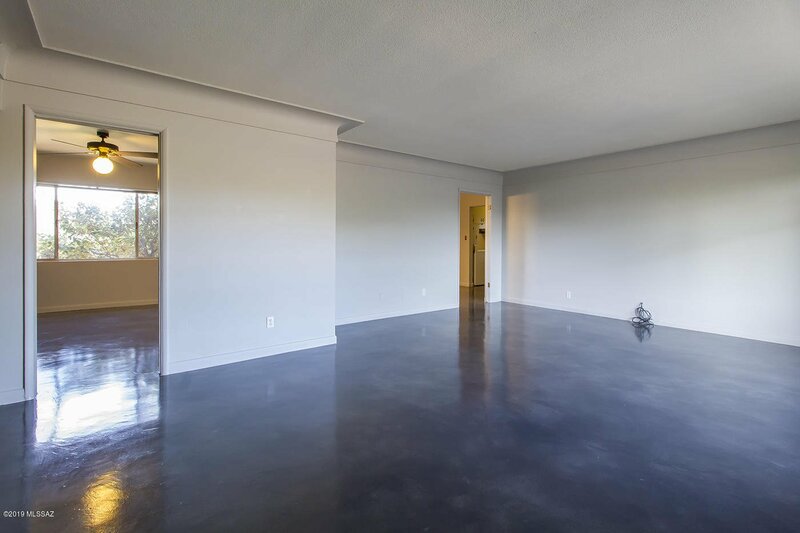 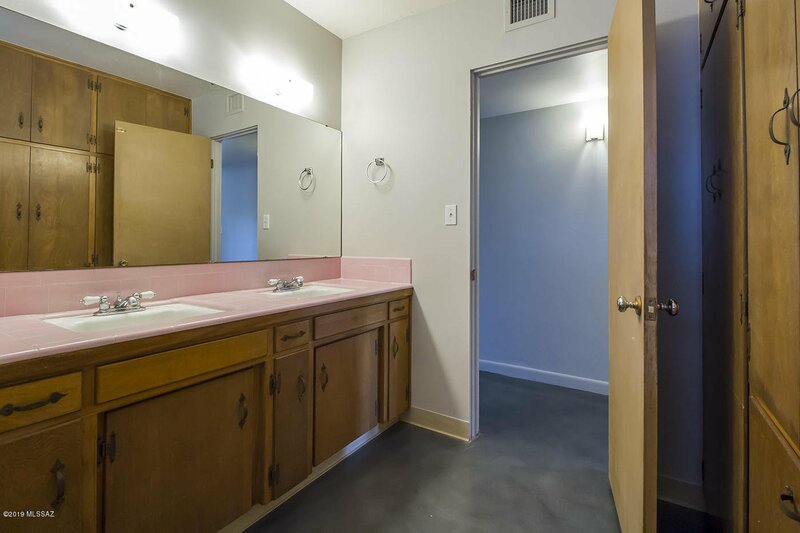 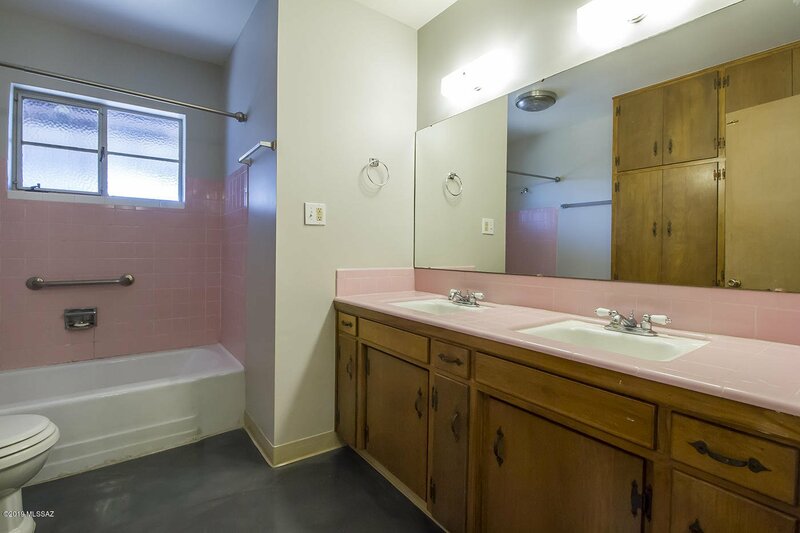 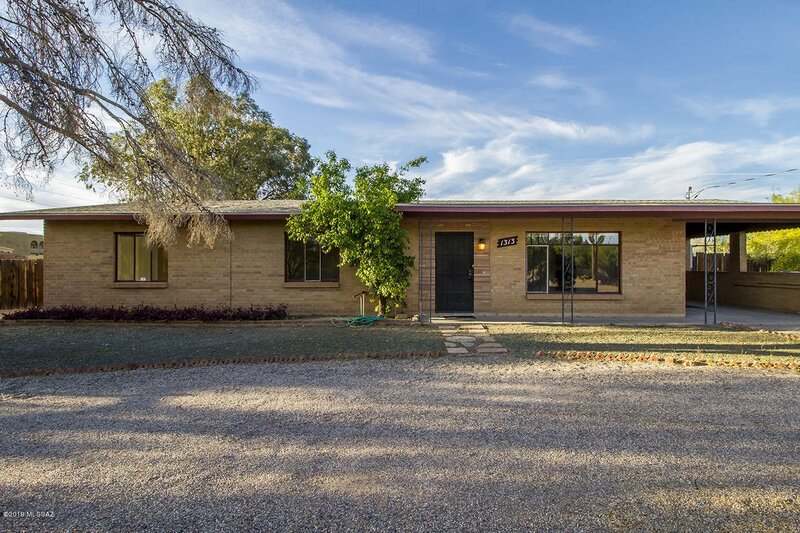 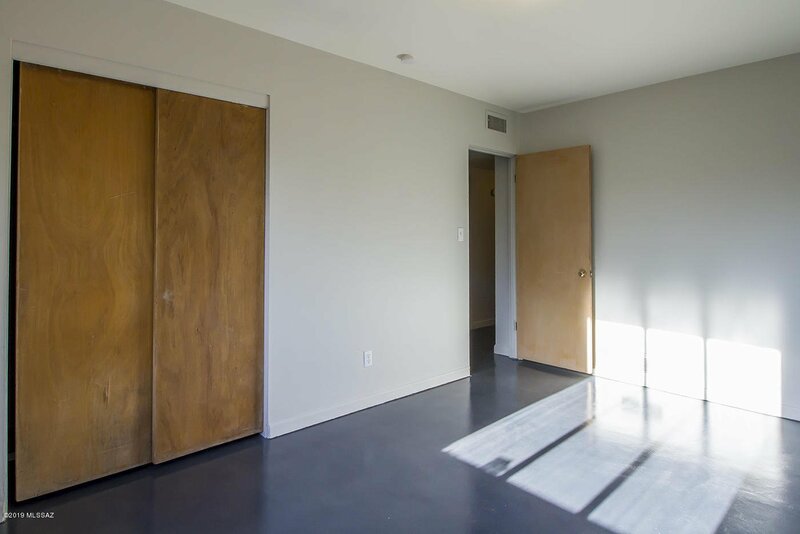 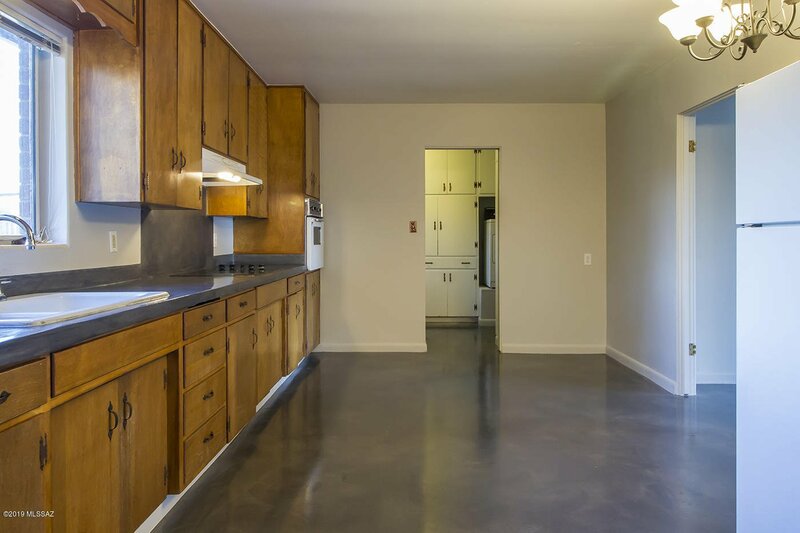 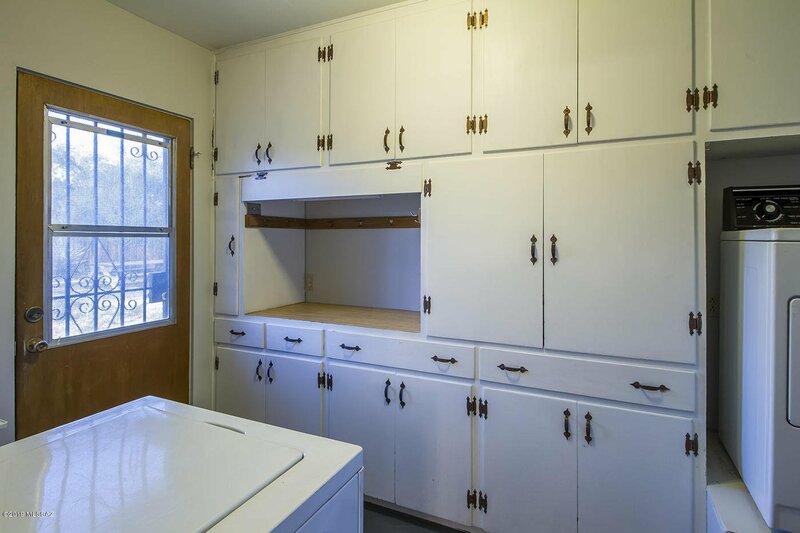 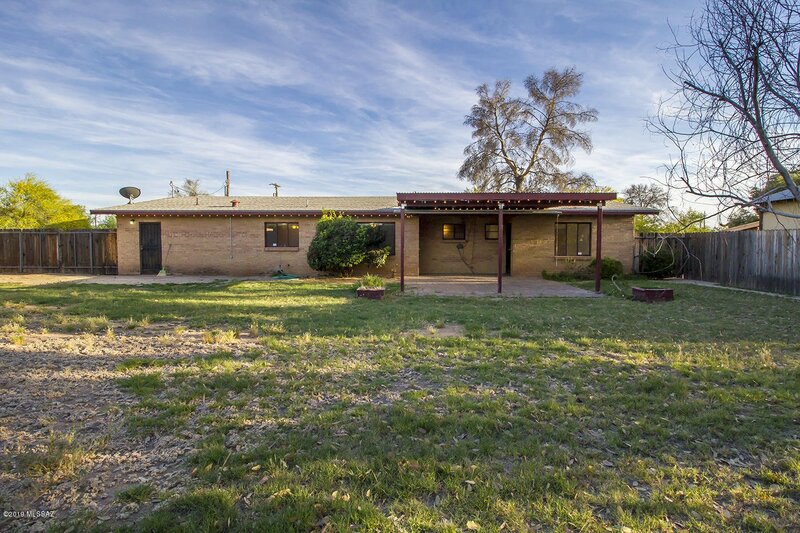 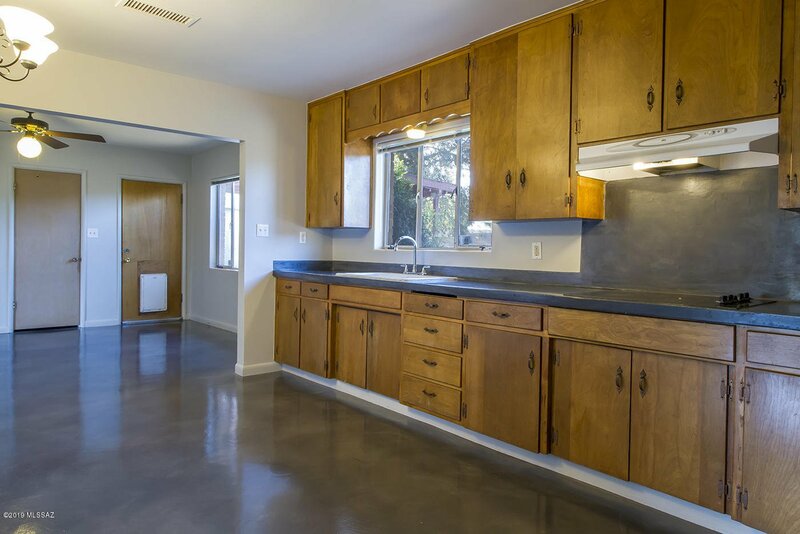 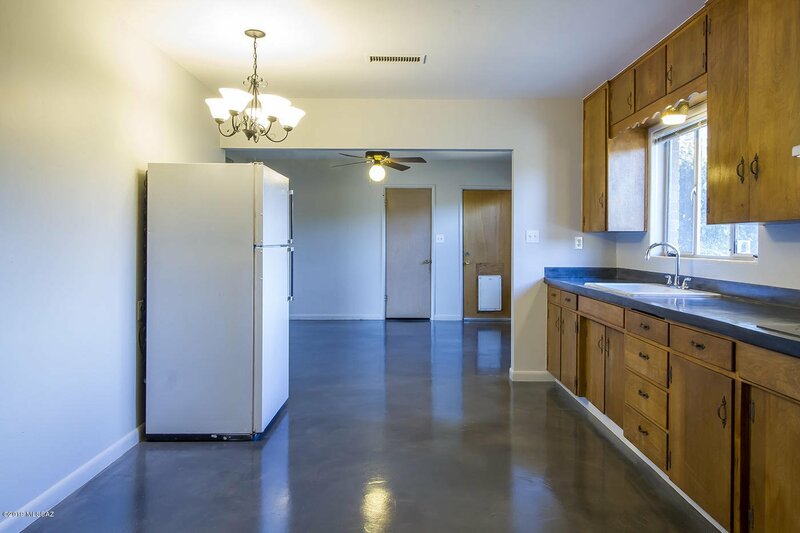 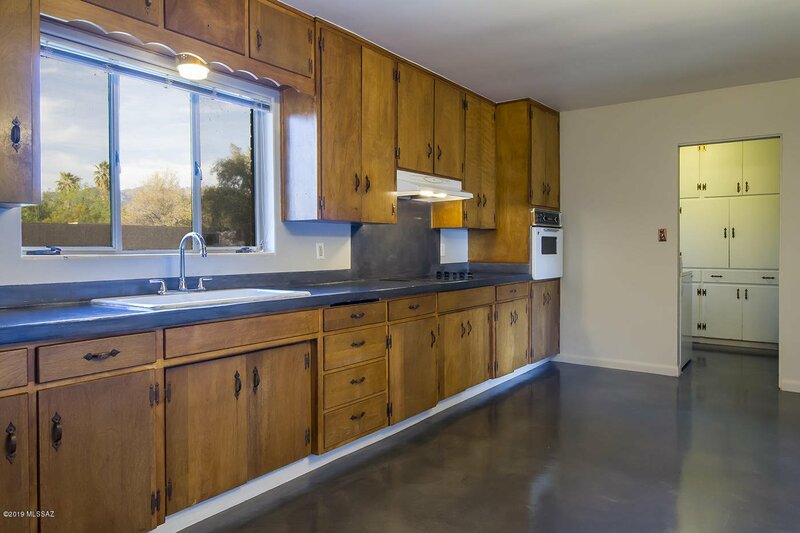 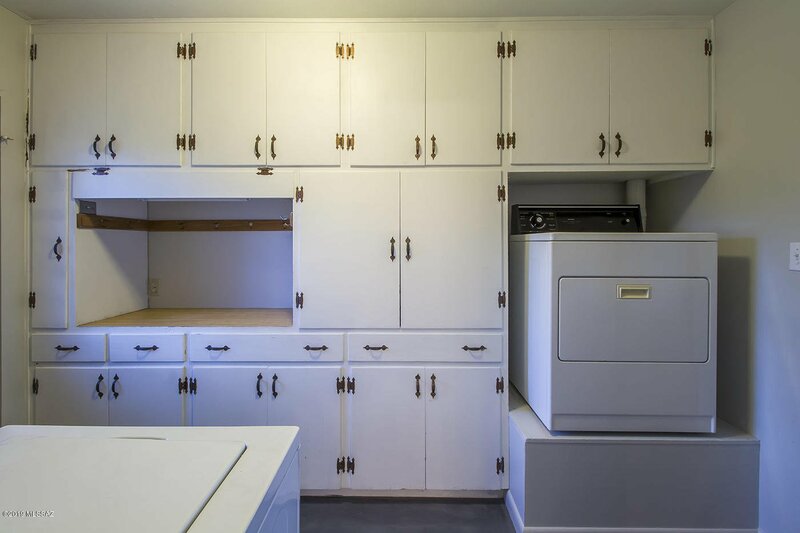 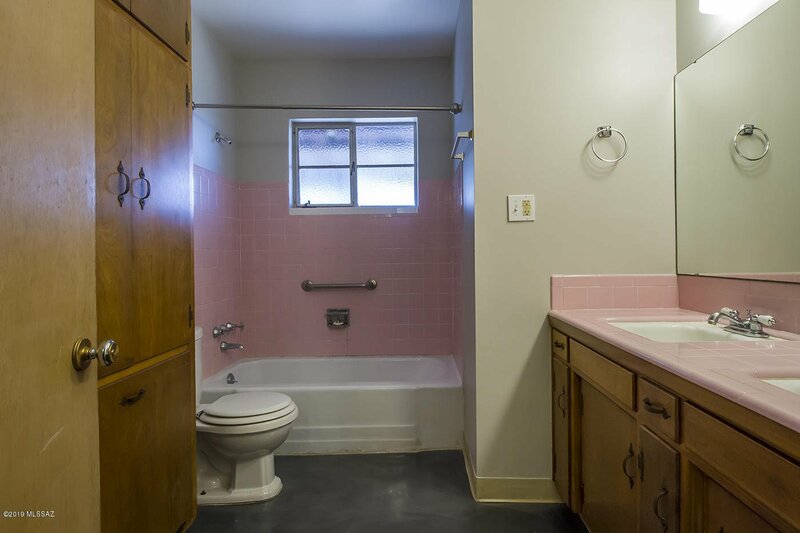 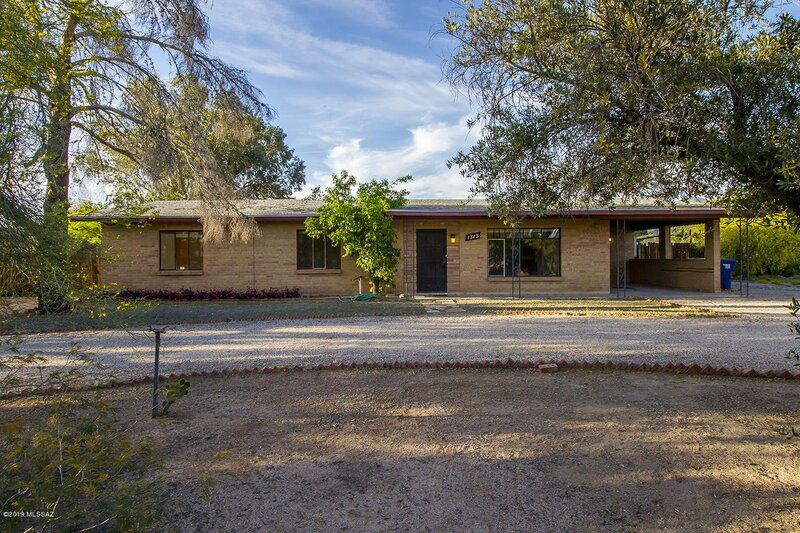 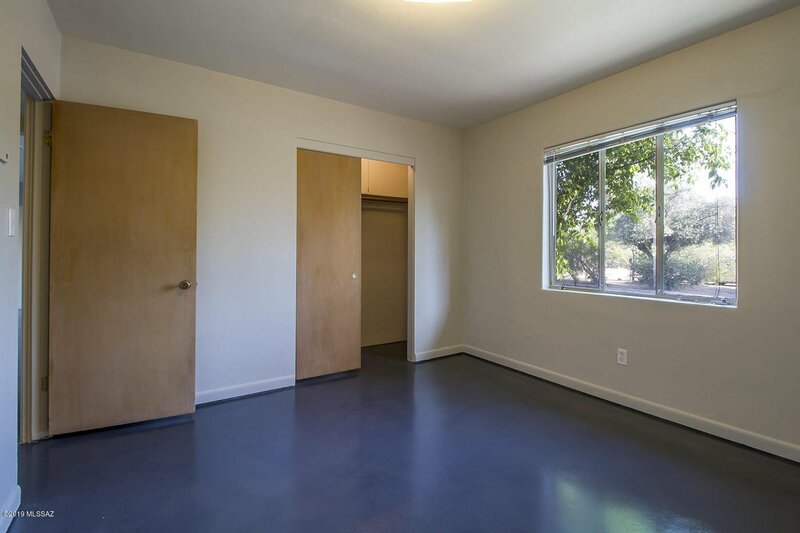 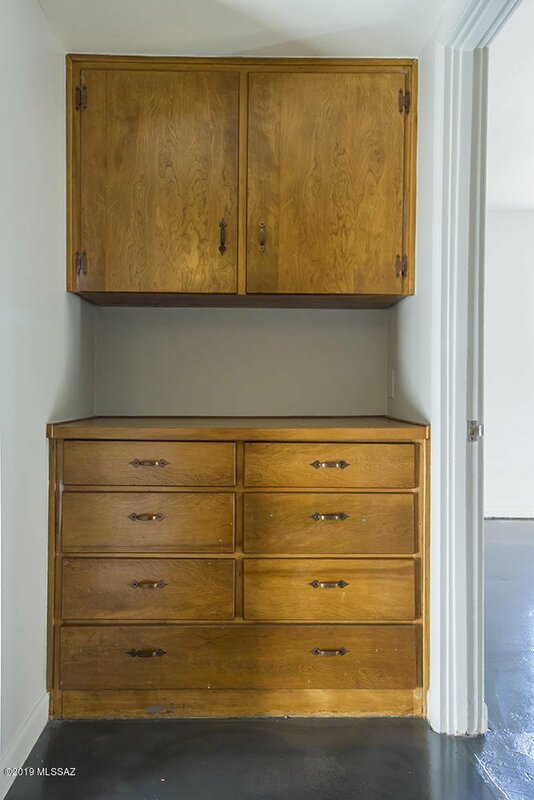 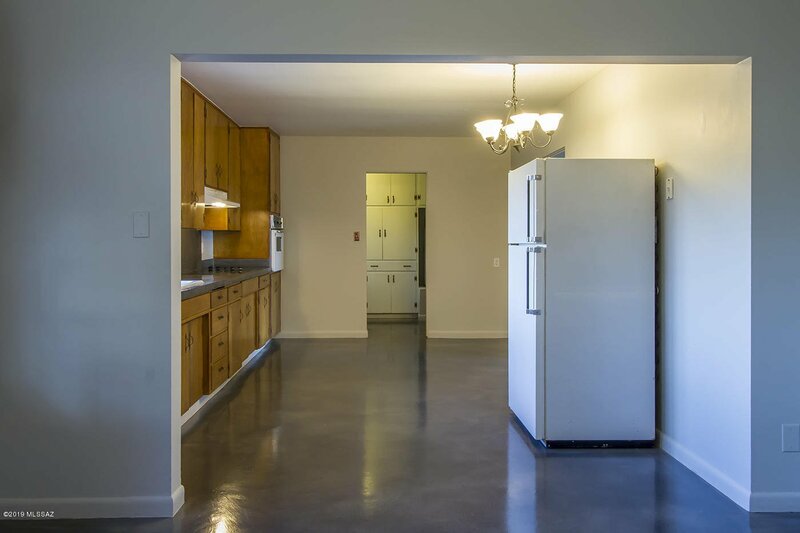 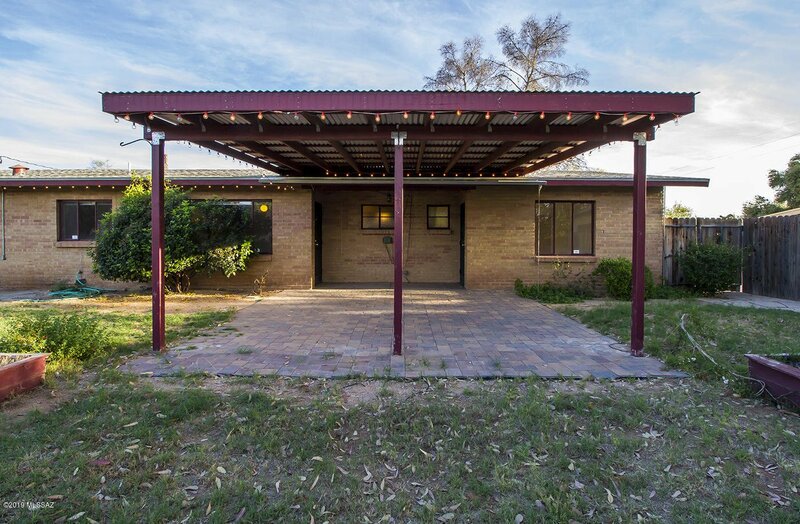 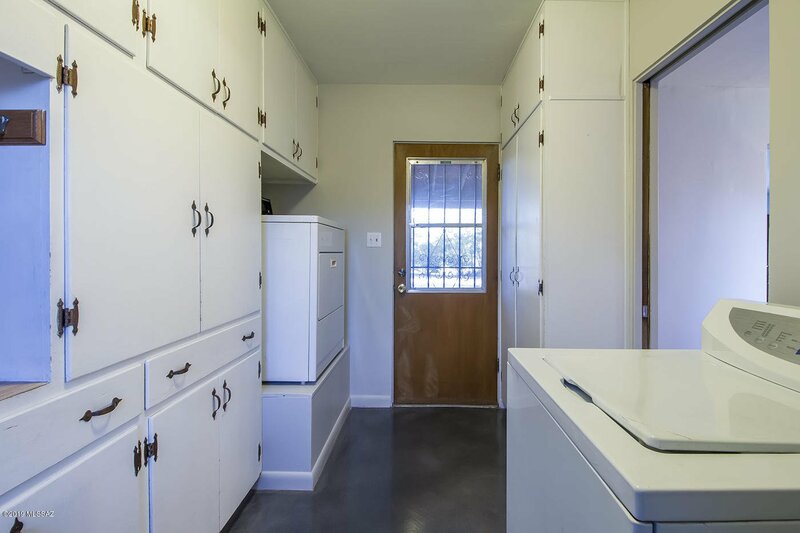 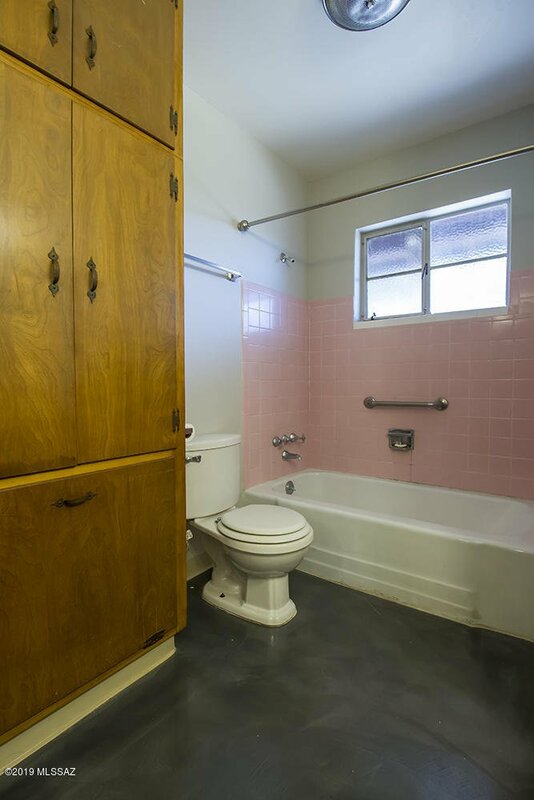 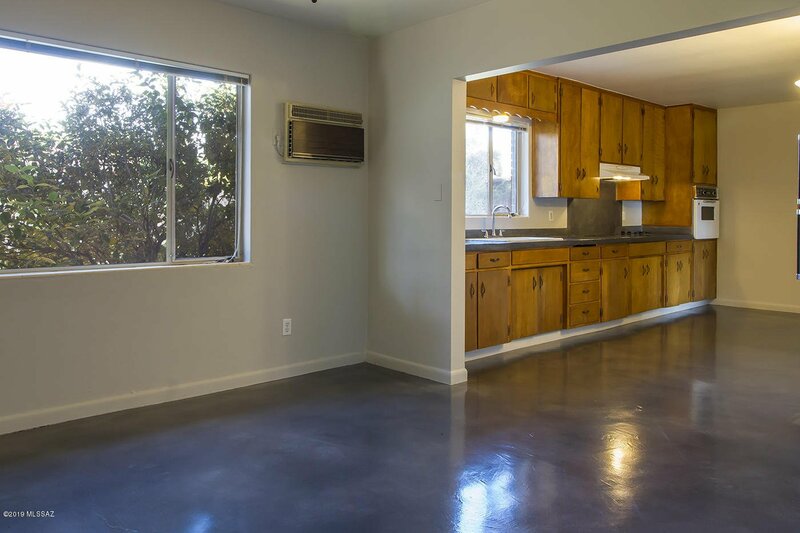 The home is a classic 1959 brick ranch, with new polished concrete floors throughout, and fresh interior paint. 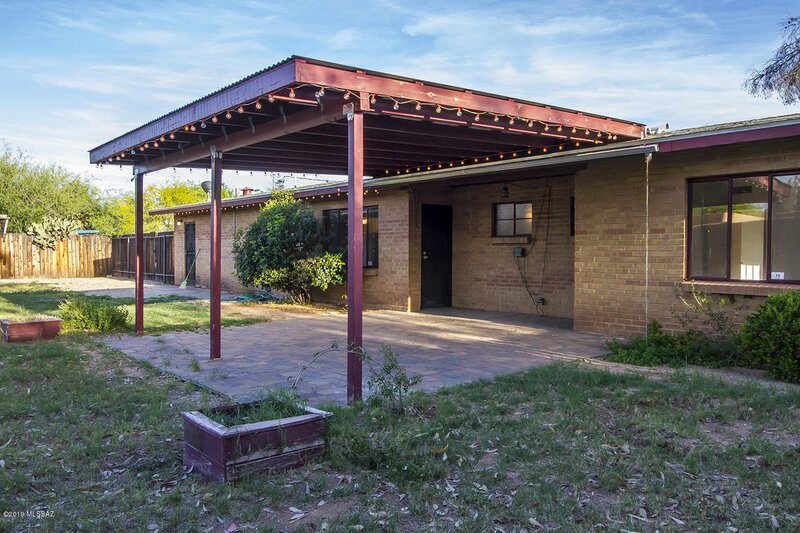 All of the original features are intact and very well preserved, along with a new covered patio in the back yard. 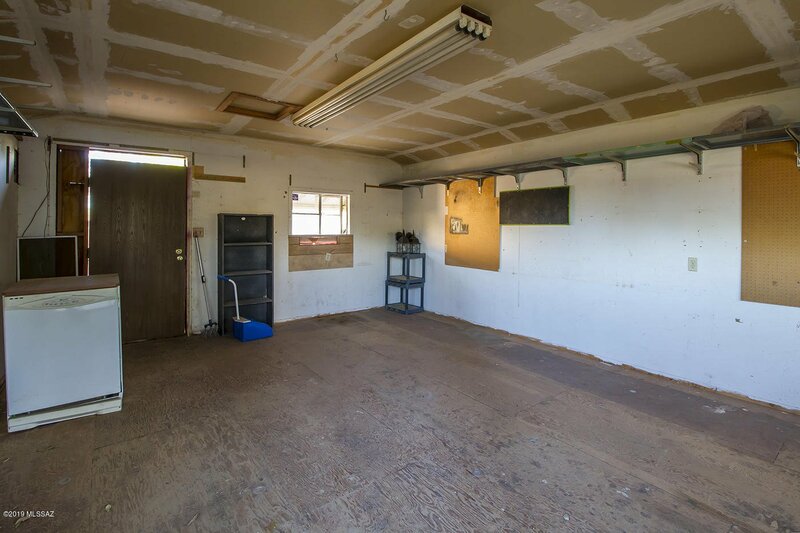 There's also a large workshop! 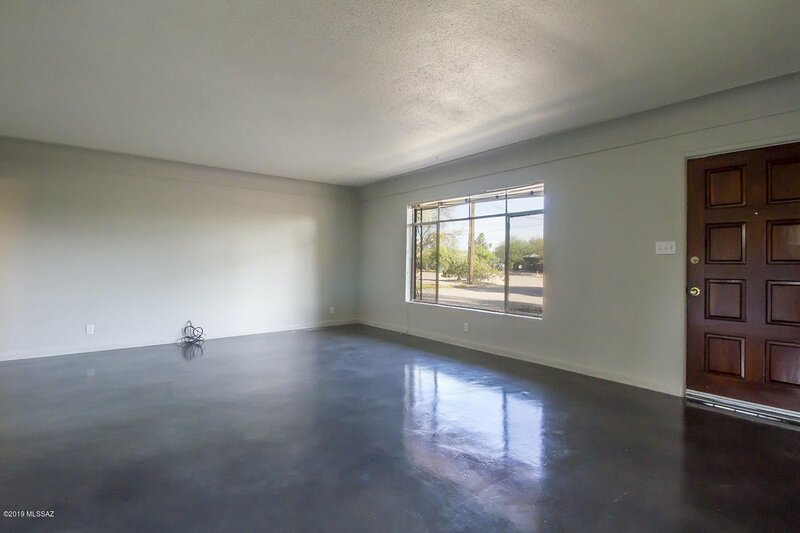 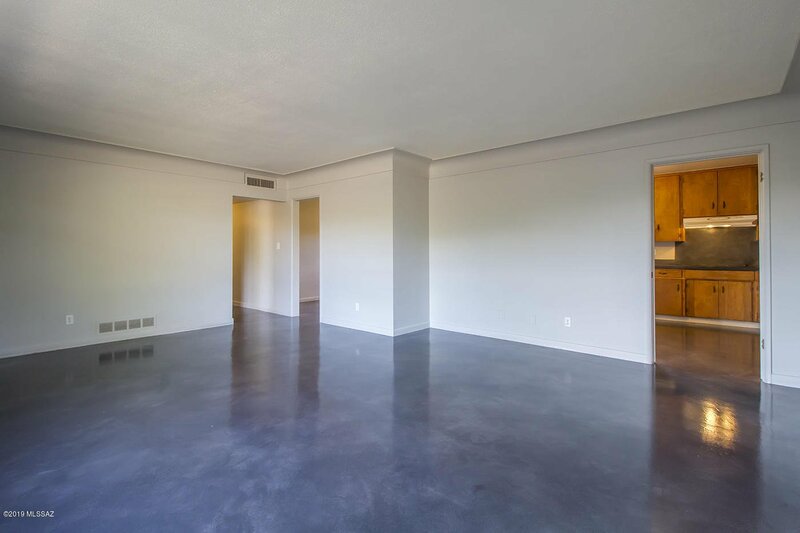 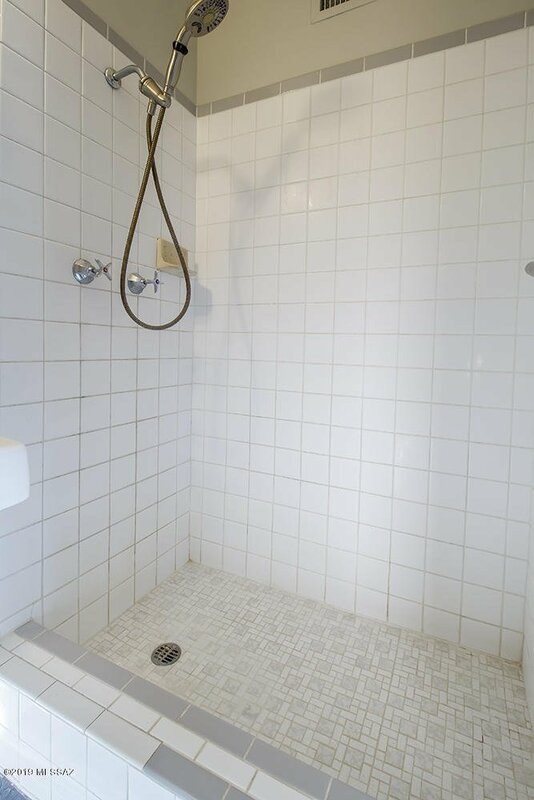 Please check out the virtual tour. 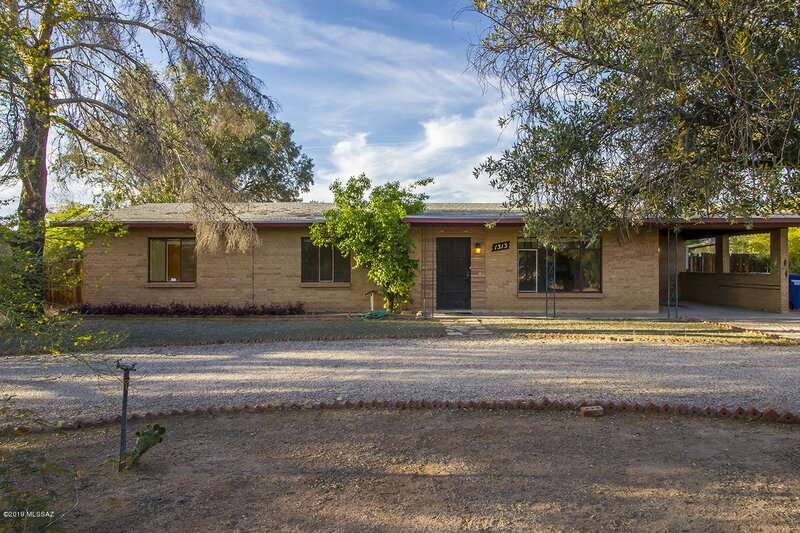 Campbell / Ft Lowell, West on Ft Lowell to Cherry, North to Lind, West to Address.